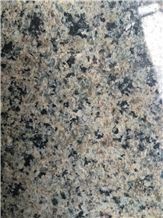 China Cheapest White Granite ,Pear White Granite , Garden Granite .Out-Door Granite ,Floor Granite ,Wall Granite .White Granite Slabs ,White Granite Tiles . White Granite ,China White Granite , Chinese Cheap White Granite ,Can Be Used in Garden , Outdoor ,Wall , Floor . 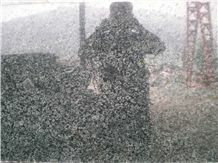 G5137 White Granite ,Chinese Cheap Granite ,White Granite . 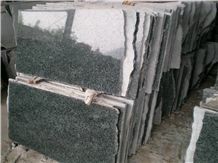 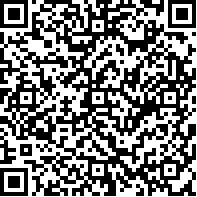 Can Be Used for Garden ,Outdoor ,Wall , Floor . 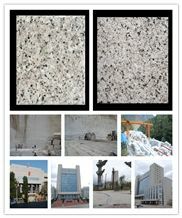 G5137 White Granite ,Chinese Cheap Granite ,White Granite . 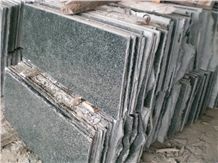 Can Be Used for Garden ,Outdoor ,Wall , Floor .Can Supply Slabs ,Tiles ,And Different Surface . 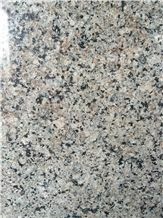 G5137 White Granite Tile&Slab,Chinese Cheap Granite ,White Granite . 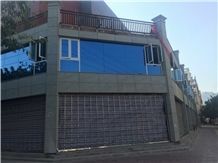 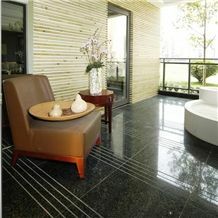 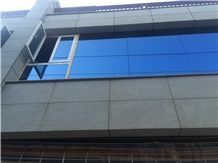 Can Be Used for Garden ,Outdoor ,Wall , Floor .Can Supply,Slabs ,Tiles ,And Different Surface .